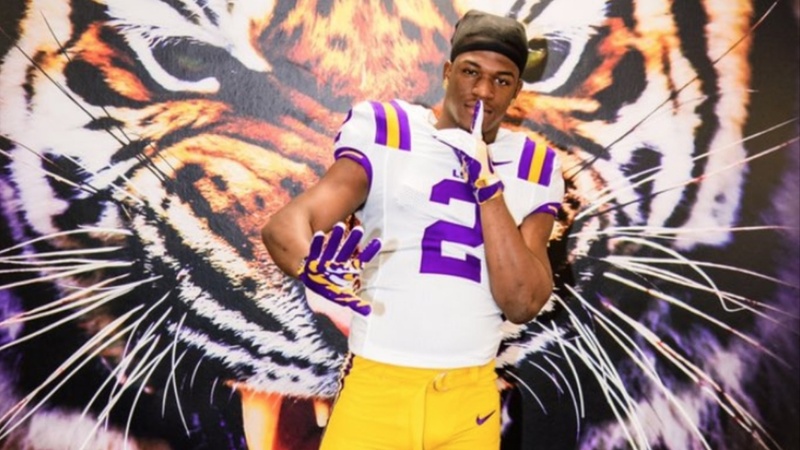 Four-star running back and top-100 player, Keyvone Lee, says he has a great relationship with LSU's coaching staff after a recent visit to campus. He said his visit was great, and he loved his time there. He goes into all the details with TigerBait.com.